Enterprise Business Park is located in Racine County, Wisconsin, in the fast-growing industrial corridor between Milwaukee and Chicago. It is along Interstate 94, two miles east of the full interchange with four lane State Highway 11, and contiguous to a Canadian Pacific Rail line that connects to the north-south main line between Chicago and Milwaukee. 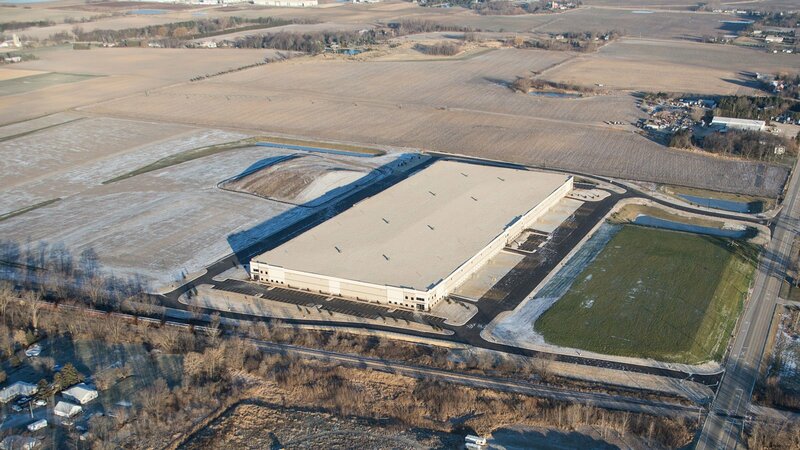 Enterprise Business Park is also three miles from the full interchange of I-94 and four lane State Highway 20. 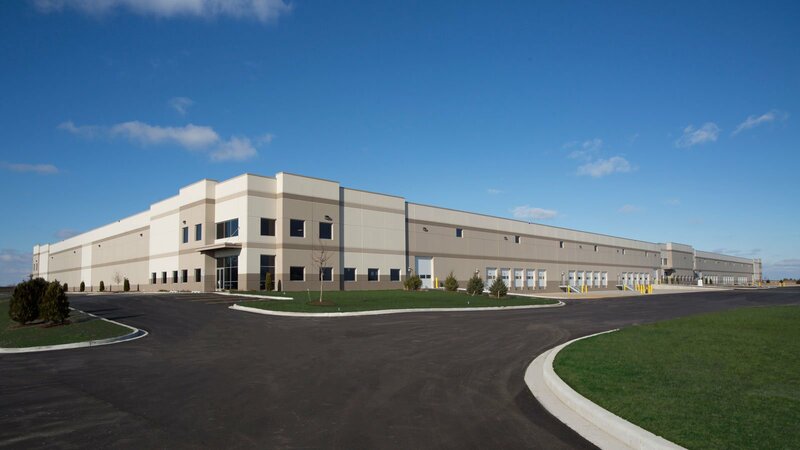 The project is a multi-year phased development represented by four state-of-the-art, high cube industrial buildings totaling approximately 1,331,000 square feet. The project began with mass grading in the spring of 2015 and completion of a 376,000 square foot Class A industrial building (Building II) in December 2015. In the spring of 2019 Ashley will commence construction of a new 438,000 square foot speculative industrial building at 11201 Enterprise Way in Enterprise Business Park. The project is anticipated to be completed in the late fall of 2019 and is now available for pre-leasing. 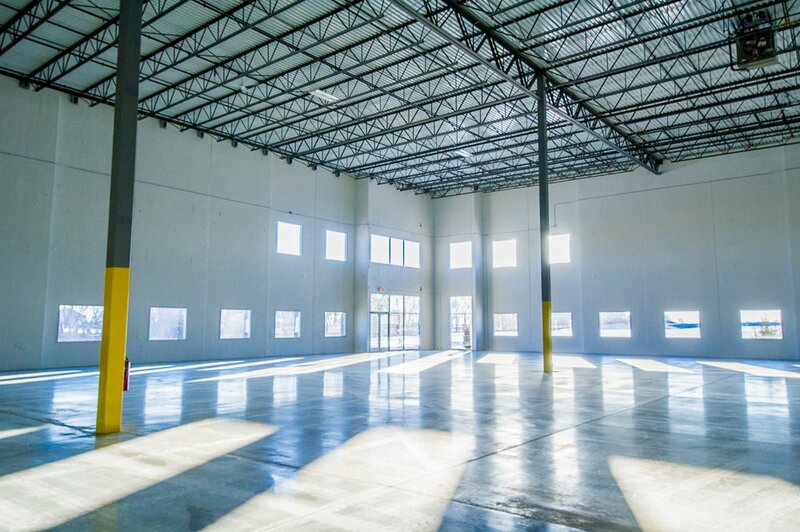 The property can accommodate tenants from 42,000 to 438,309 square feet. 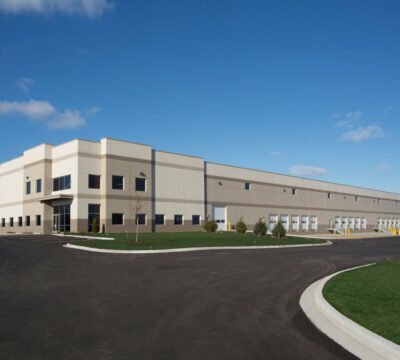 Enterprise Business Park is an attractive industrial park for tenants looking for space in the Chicago-Milwaukee Region, given (a) access to I-94, Milwaukee, Chicago and beyond, (b) lower real estate occupancy costs, (c) local work force availability and productivity, (d) a pro-business local environment, (e) incentives at the local and state level, (f) proximity to institutions of higher learning including community and technical colleges, (g) the local emphasis on manufacturing and transportation, (h) a stable business and personal income tax environment and (i) immediate proximity to the Foxconn Advanced Manufacturing and Science and Technology Campus.